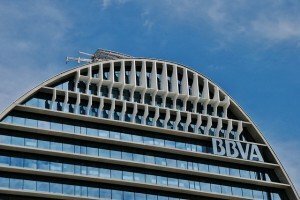 BBVA has become the largest shareholder of the startup. 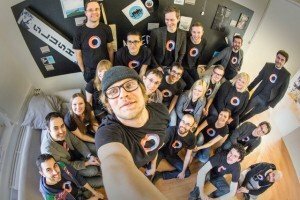 Owing to the blockchain technology, two companies have renewed a credit line worth €325 million, the first initiative of this collaboration. 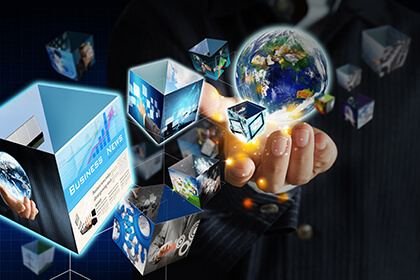 The use of blockchain considerably reduced the time of entire loan process – from negotiations to signing the loan – from a few days to just a few hours. 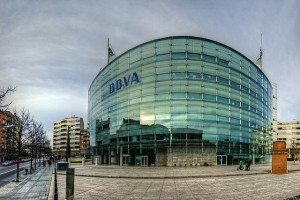 BBVA has recently acquired another online banking startup – a Finnish company Holvi that specializes in providing online current accounts and related services for small businesses, freelancers, and entrepreneurs. 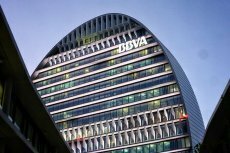 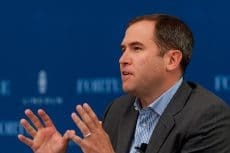 BBVA, the Spanish banking giant, is going to invest $250m in Propel’s funds as a limited partner. 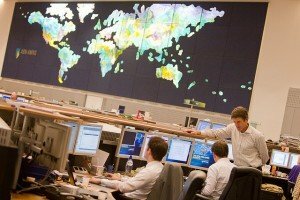 Arjan van Os, Head of ABN AMRO Innovation Centre, has praised the blockchain technology in a blog post on the bank’s website.